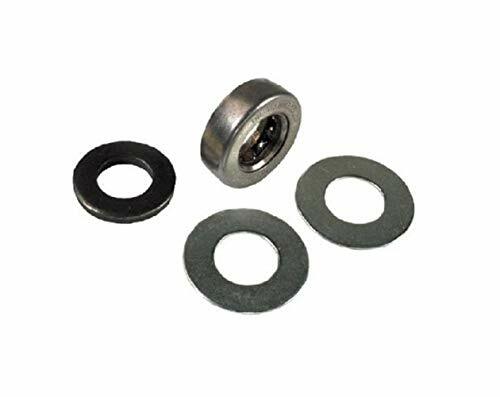 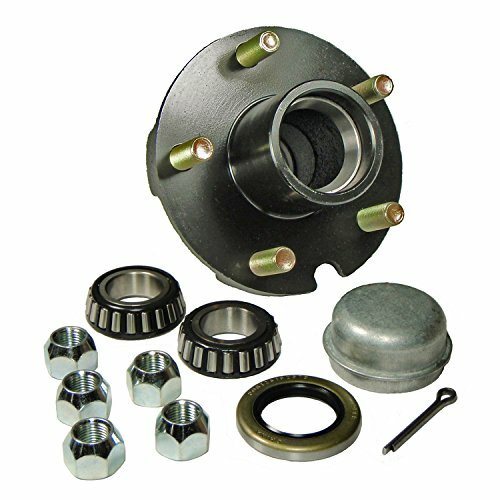 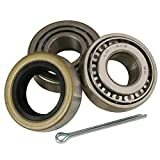 This kit includes everything you need to replace the wheel bearings on one trailer axle. 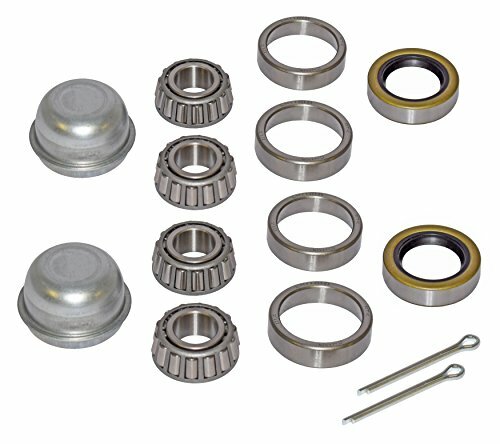 This kit is for axles that are equipped with 1-1/16" straight spindles. 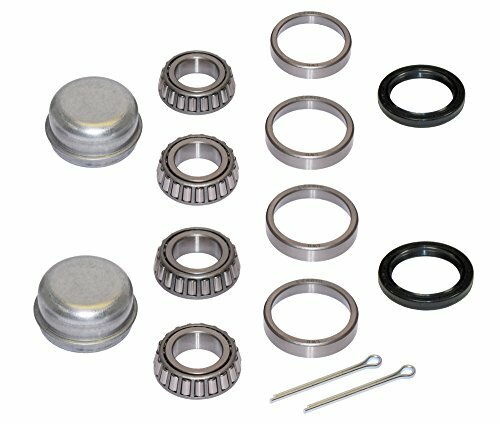 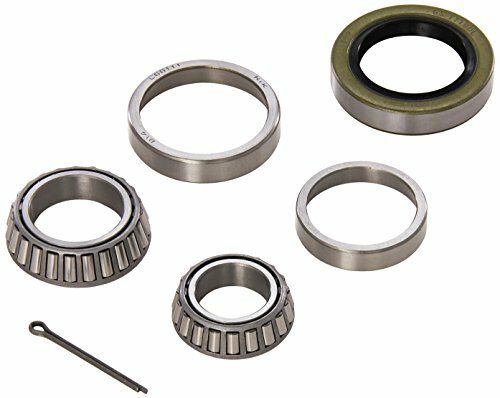 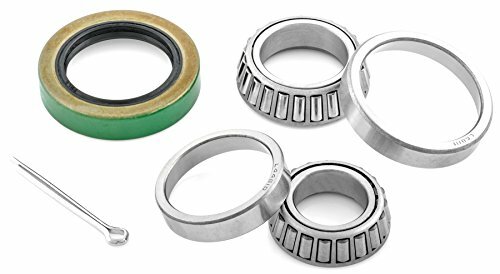 Kit includes (4) bearings, (4) bearing races, (2) grease seals, (2) cotter pins and (2) dust caps. 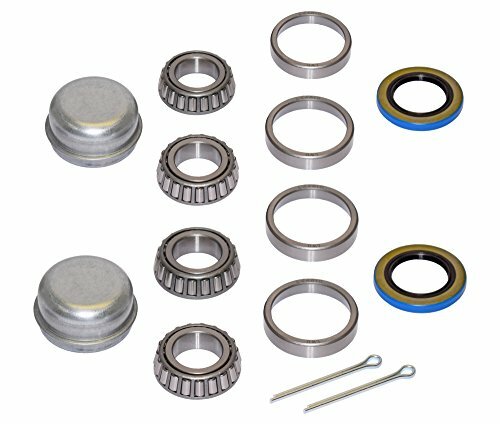 Bearing Kit 1 1/16"x 1 3/8"
Bearing Buddy replaces the dust cap in the axle hub, which is filled with grease through the Bearing Buddy. 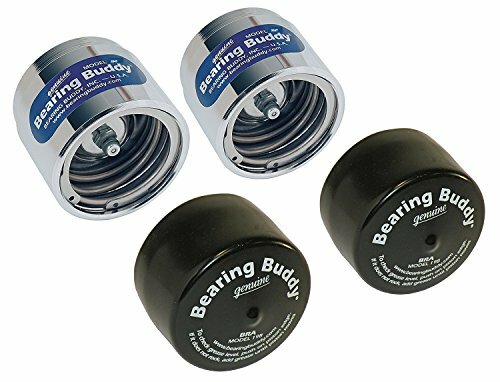 When the wheels are submerged, pressure from the spring loaded piston keeps the water out. This kit includes everything you need to replace the wheel bearings on one trailer axle. 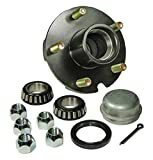 This kit is for axles that are equipped with 3/4" straight spindles. 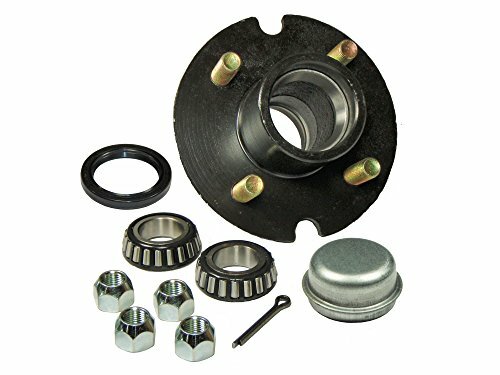 Includes (4) bearings, (4) bearing races, (2) grease seals, (2) cotter pins and (2) dust caps. 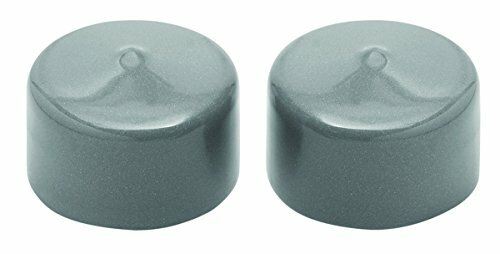 Fulton BB24410112 Bearing Protector Covers 2.328" & 2.441"